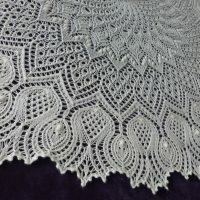 This is where you’ll find blog updates on yarn I’ve purchased for future projects, my work in progress, finished pieces that I’ve added to the store or the story or process behind the item I’ve created. 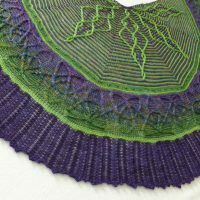 Stay-tuned for weekly updates on my yarn related adventures. 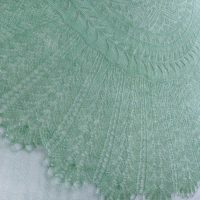 There’s always something on the needles. 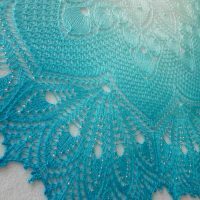 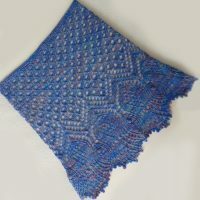 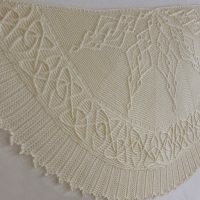 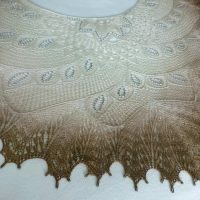 In the Store: Ice Maiden shawl.